Our primary aim is to enable excellence in the leadership, management and development of people in schools, academies and colleges as well as the wider public sector. We have teamed up with other professionals, in partnership and networks to enhance the capacity and range of skills, services and support we can offer. Gary Edwards is the Consultant Director and established the People Management Business after more than 18 years’ experience of working in schools’ HR with Kent County Council. 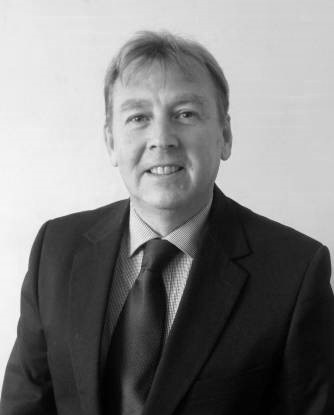 In addition to his extensive consultancy work within the education sector Gary is currently a governor with a local primary school and he has previously served as a Trustee with two secondary school Academies. During his time with KCC Gary was regarded as “the guru” by many Headteachers and Governors on performance appraisal and pay progression issues for both teachers and support staff. He was held in high regard for his common sense, practical HR advice and guidance, always with a strong focus on the needs of children and school improvement. Previously Gary has had experience at Executive HR Director level with two NHS Trusts and these experiences have given him a unique perspective into the issues and challenges for leadership and management of people across the public sector. Gary holds a MA Industrial Relations from Warwick University, he is fully qualified with the Institute of Personnel and Development and he is also a fully qualified, accredited workplace mediator. Gary has successfully completed the Level 5 Diploma in Coaching and Mentoring at Brighton University. Underpinning the PMB philosophy and practice is a central belief that organisations need a strong sense of vision and values to ensure clarity of direction and consistent delivery of high quality people-focused services especially those organisations for whom the needs of children and young people are at the forefront of what they are all about. Our Coaching into Appraisal programme is delivered in partnership with John Truman and we also work in close collaboration on a number of other school/academy leadership issues, including Governor Training and Headteacher/Senior Leader Appointments. John Truman is a highly experienced teacher, head teacher and senior local authority officer, with over 26 years of working directly with children, schools and their governing bodies. John is a qualified leadership coach and he also tutors on national leadership programmes including Senior and Middle Leaders (NPQSL, NPSQML) together with the National College programme for chairs of governors. John has successfully led school, local authority and multi-agency teams, worked closely with governing bodies in their development and in the appointment and appraisal of headteachers and other senior leaders. He has supported, monitored and evaluated school improvement over a number of years and as the Senior Improvement Adviser for East Kent he had Local Authority responsibility for over 120 schools. 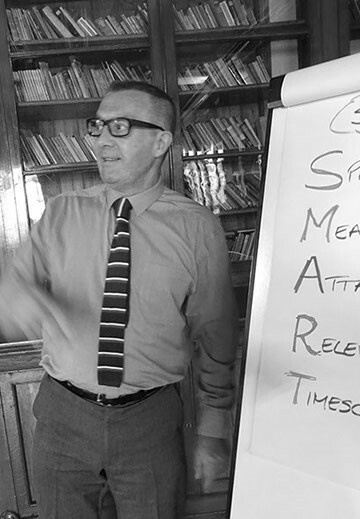 We have teamed up with Mark Leonard and his company, Mindfulness Connected to deliver a series of training sessions to provide education professionals with strategies and techniques to cope with pressure, change and workload. 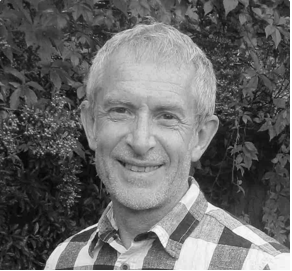 Mark is a highly experienced practitioner in Mindfulness techniques and strategy. He played a key role in establishing the Oxford Mindfulness Centre in 2008, where he trained to teach Mindfulness-based Cognitive Therapy and led its Mindfulness in the Workplace project until 2012, adapting therapy to workplace training. Mark continues to work at the cutting edge of workplace mindfulness programmes, now applying a social model of mindfulness to organisational change - currently for NHS hospital staff. We also work within a very strong network of HR Consultants and other professionals to ensure we can provide the highest quality services for all people management and leadership issues including coaching and school improvement. We are always looking to extend our networks and so if you are interested in possible collaboration and you fully subscribe to our vision and values then please do contact us. Everything we do comes back to improving education and life chances for young people, especially for those facing significant disadvantage in some way. We are passionate about this aim and we have therefore linked up with a fantastic charity that supports young refugees to achieve their potential.